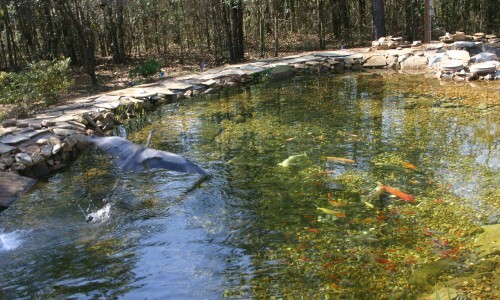 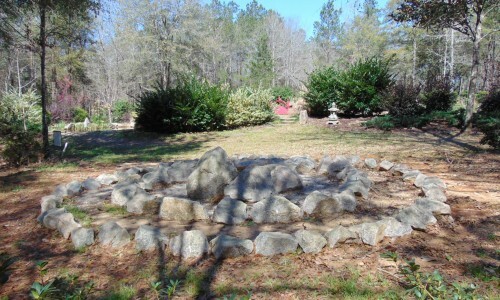 The Koi Ponds are enjoyable for anyone who loves fish! 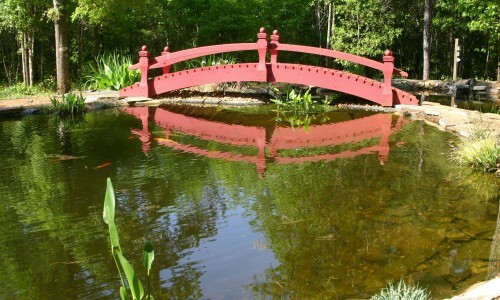 Koi are some of the most beautiful and desirable fish to observe in an outdoor water garden. 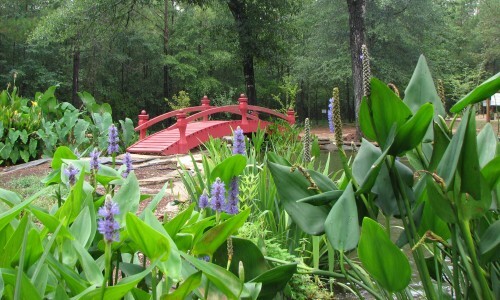 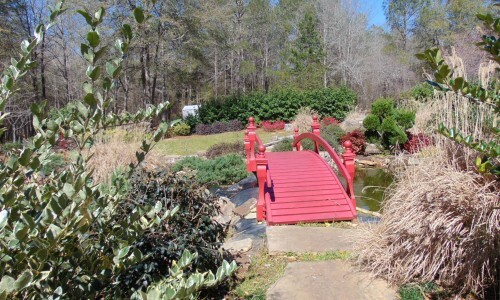 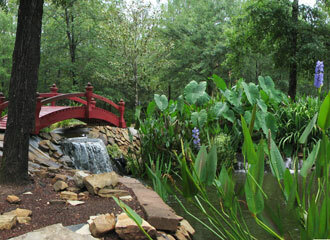 This garden is fully equipped, with a bridge that you can stroll across and a trickling waterfall which provides a tranquil place to relax and escape!